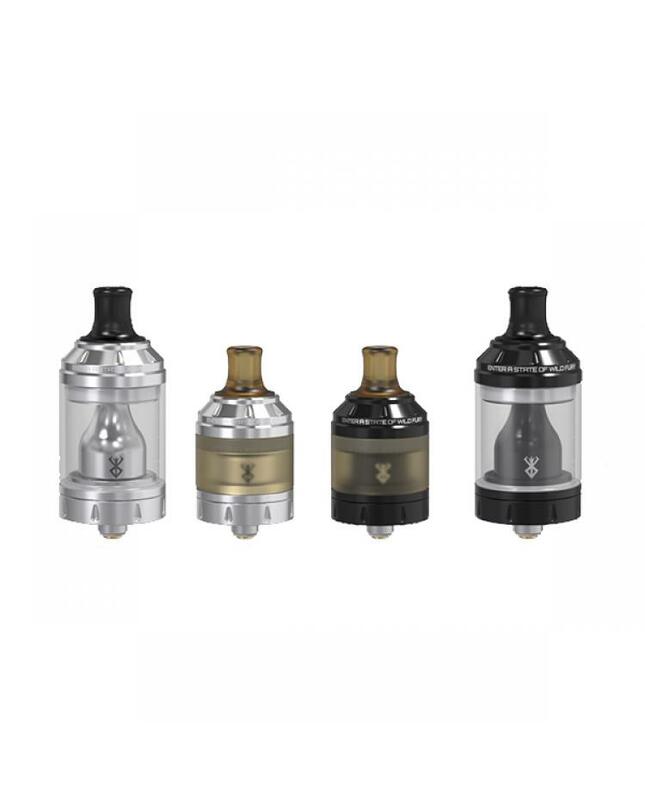 Newest vandyvape MTL(mouth to lung)RTA tank berserker, made of stainless steel and pyrex glass, comes with Ultem and Delrin drip tips, black and silver colors available. 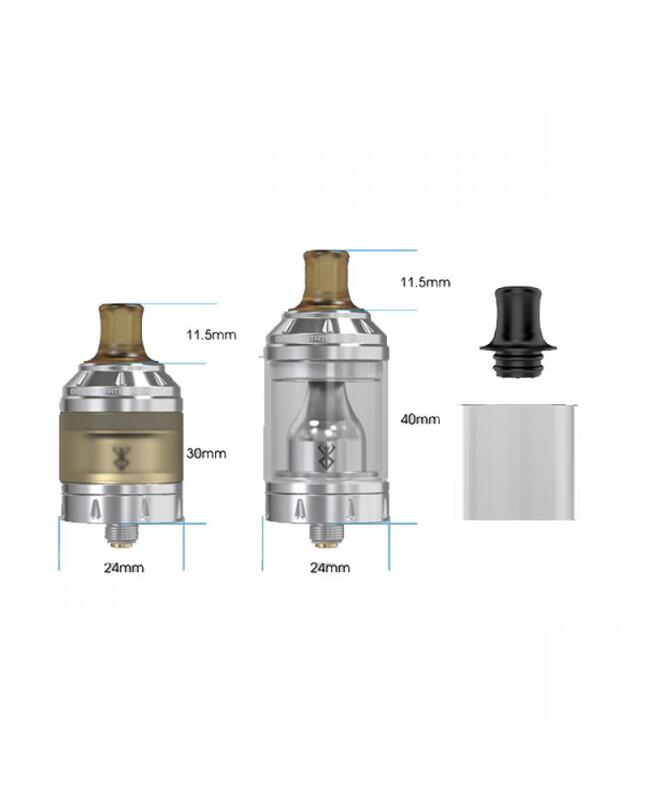 the new Vandy vape RTA with convenient top refill design, vapers can inject the e juice easily. 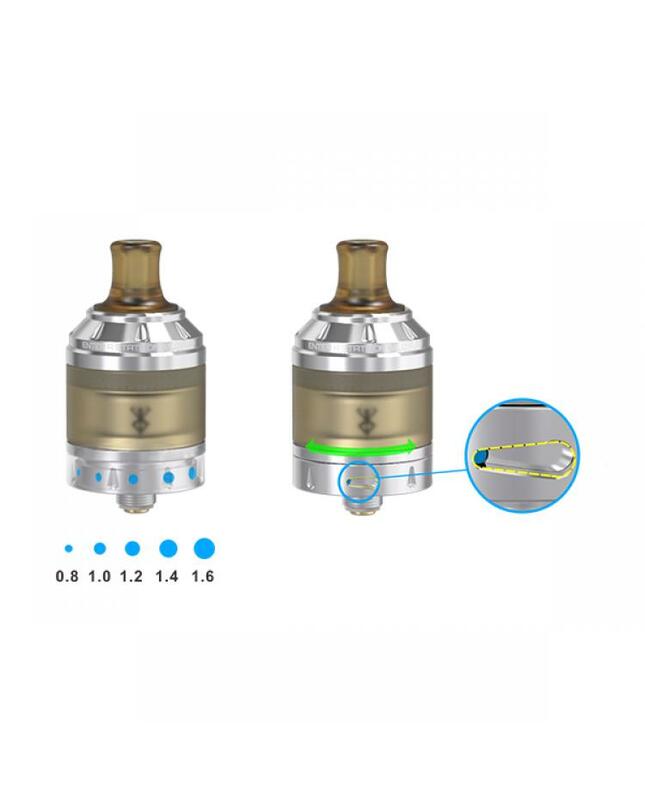 bottom five airflow control adjustable setting available:0.8/1.0/1.2/1.4/1.6, vapers can rotate the ring to adjust the airflow. 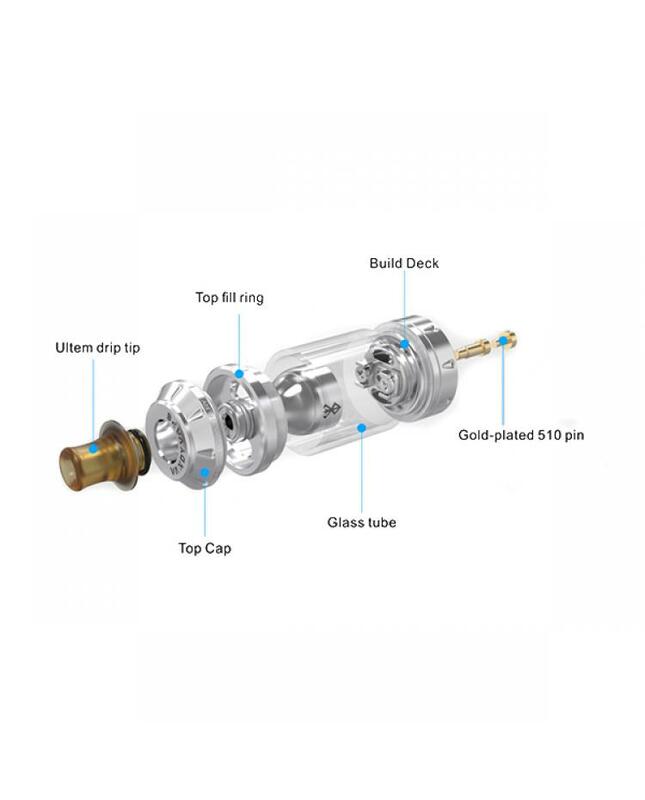 the packing comes with a 4.5ml extra glass tank, can hold 2ml e juice, which is meet the TPD rules, after install the replacement glass tank, can hold 4.5ml e juice. the tank built-in large rebuilding deck, only support single coil, vapers can DIY your coils and install on it quickly.it will produce a large cloud of vapor and good taste flavor.